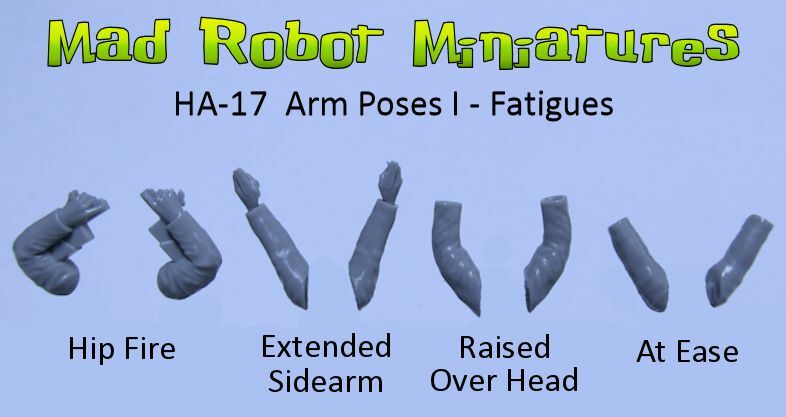 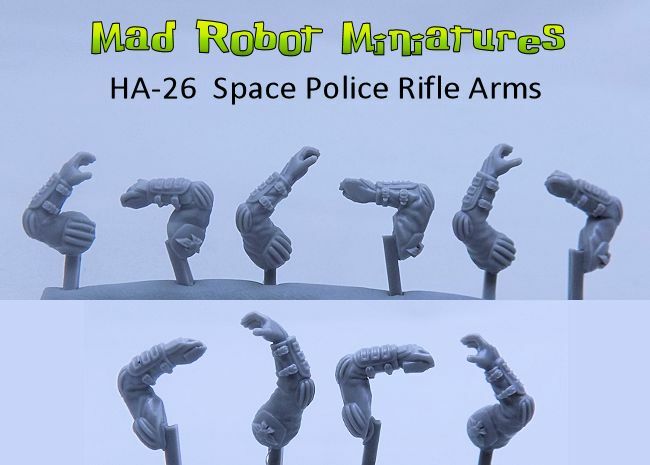 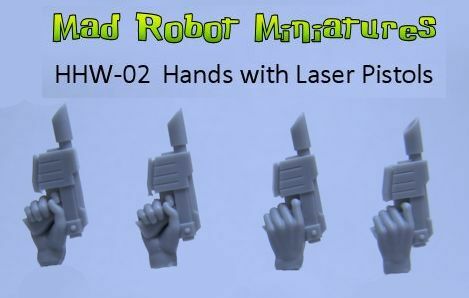 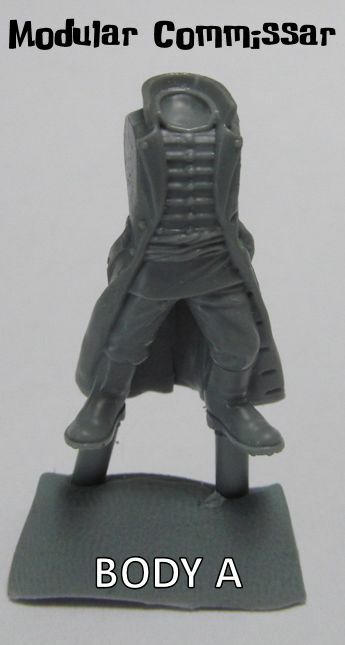 Teenager Heads [HH-47] - $4.49 : Mad Robot : We Likey Minis!! 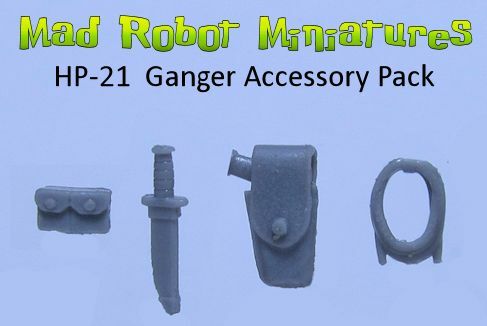 This is a set of 5 teenager heads. 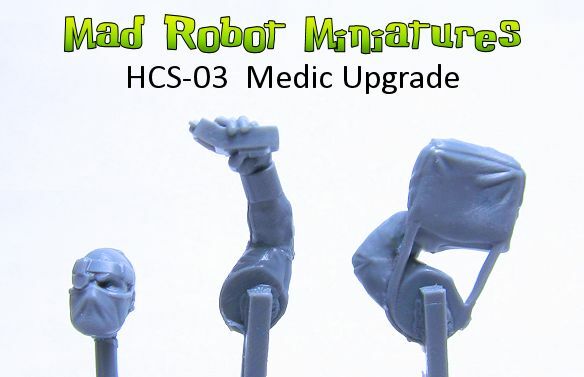 They are roughly 10% smaller than our standard adult heads.